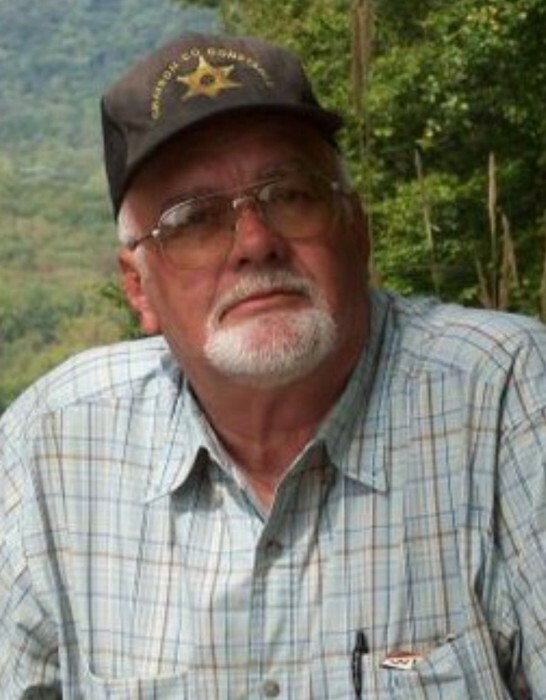 Gary Lane Dennis, age 67 of Leitchfield, KY passed away on Saturday, February 9, 2019 at his home. He was born in Hardin County, KY., the son of Simon P. Dennis and Pauline Miller Dennis. He was a retired Quality Coordinator and Union Stewart at G.E.and a member of Wilhelm Clarkson Masonic Lodge #720 F & AM. He is survived by one son, David Dennis (Pam); two sisters: Lorna Givens and Marcia Milliner (Doug); one brother, Sam Dennis (Marlene); two grandchildren Keanu and Willow Dennis and his girlfriend, Freda Duvall. Visitation: Tuesday, February 12, 2019 from 3-8 PM CST and on Wednesday after 9:00 AM until time of service at 11:00 AM CST at Rogers-Oller Funeral Home with Bro. Jimmy Douthitt officiating; burial to follow in Mt. Hebron Cemetery. Masonic service on Tuesday, February 12, 2019 at 6:00 PM CST at Rogers-Oller Funeral Home.